A long term forecast is not a necessary part of a basic business plan. However, it is an excellent tool to help you open up your thinking about the company's future. Furthermore, venture capitalists will almost always want a long term forecast to get a feel for growth prospects. The further out you forecast, the less accuracy you can maintain, so use round numbers, except where you know exact amounts; e.g. : rent expense if you have a long term lease. The most important part of the long term forecast is not the numbers themselves, but the assumptions underlying the numbers. So make sure your assumptions are stated clearly and in detail in a narrative attachment. This will communicate your vision of the company's future and how you anticipate realizing that vision. 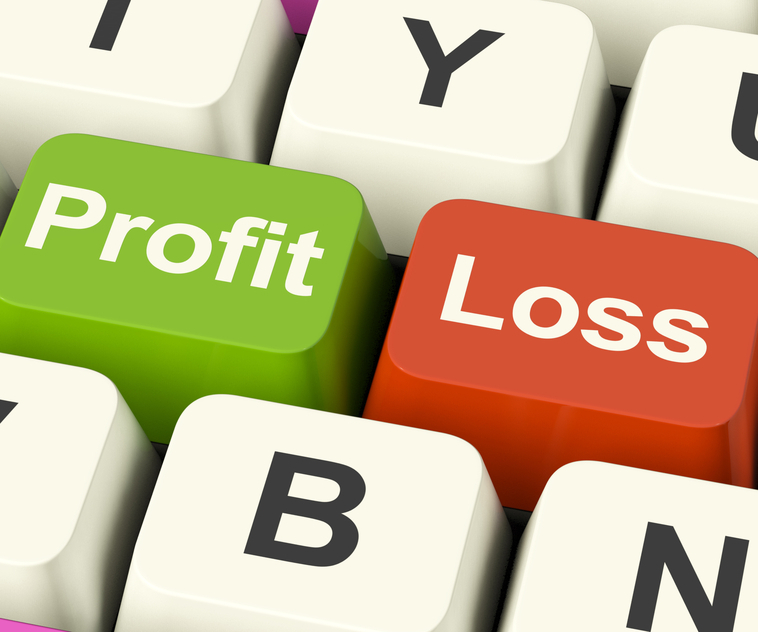 NET PROFIT BEFORE TAX is the same as Net Profit on a 12-month Profit and Loss spreadsheet. INCOME TAX allows you to estimate how much of your profit will have to go to the IRS. NET PROFIT AFTER TAX is what is left for you to use. OWNER DRAW/ DIVIDENDS is how much the owners plan to take out for themselves. ADJUSTMENT TO RETAINED EARNINGS is the amount of profit actually left in the business to increase Owners' Equity and fund growth. If you need help with your profit and loss projection, you can get free, customized advice from a SCORE mentor. Mentors are available online or in a chapter near you. Begin filling out this spreadsheet and share it with your mentor to increase your chances for marketing success.